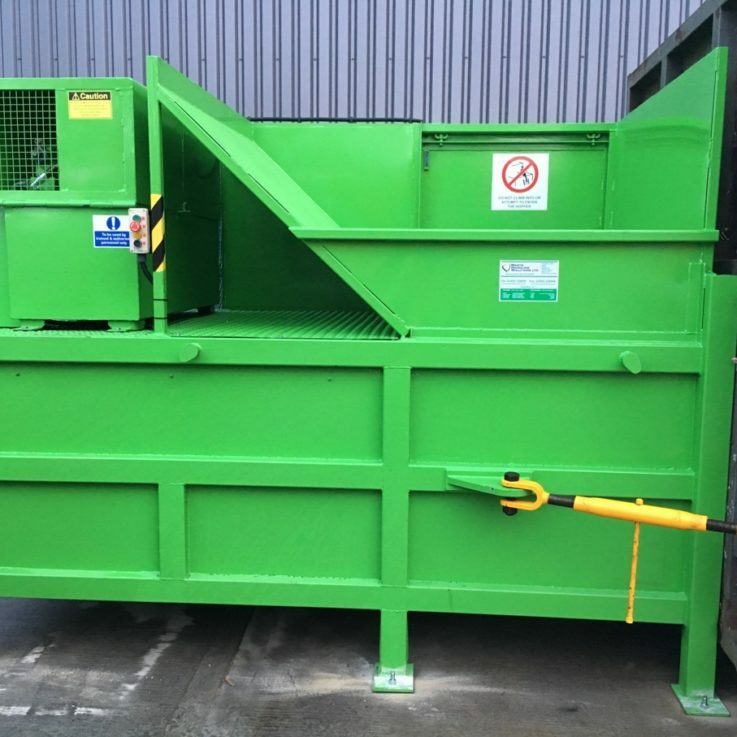 Current Stock of Balers and Compactors changes but please call us on 01454 228899 if you are looking for a specific machine. 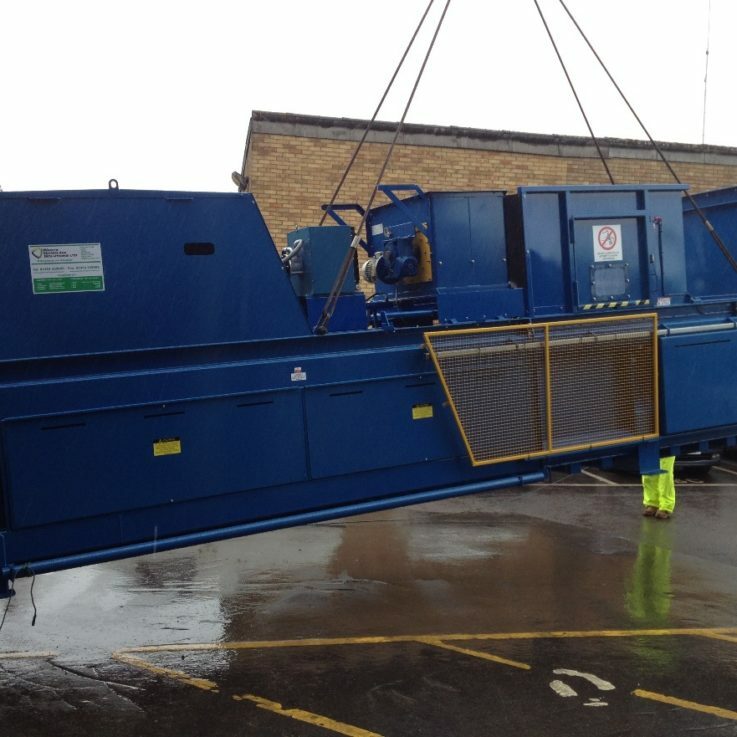 WHS not only supply refurbished machines but also new equipment. 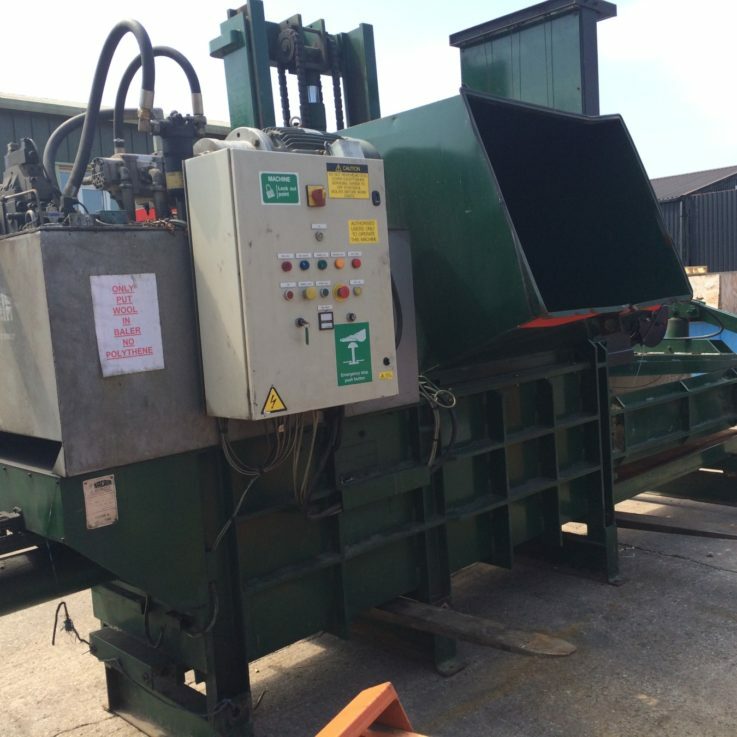 A baler uses tying media, buy from us or Bag and Bale Ltd.